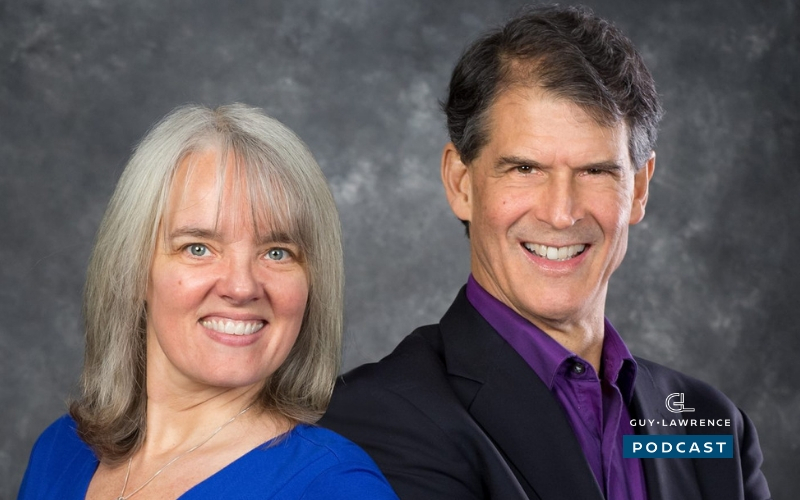 #46 My awesome guests this week are Dr Eben Alexander and Karen Newell. I loved this conversation and it went straight down a deep rabbit hole that will blow your mind… literally! 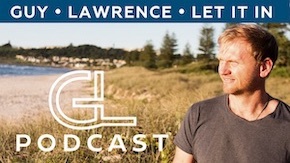 🙂 We discuss their latest book; living in a mindful universe, amongst many other topics including Eben’s incredible experience whilst in his coma, brain wave entrainment, the true power of energy, love how they define consciousness and what it means in our daily life. Enjoy! About Dr Eben: Dr. Eben Alexander spent over 25 years as an academic neurosurgeon, including 15 years at the Brigham & Women’s Hospital, the Children’s Hospital and Harvard Medical School in Boston. Over those years he personally dealt with hundreds of patients suffering from severe alterations in their level of consciousness. In the predawn hours of November 10, 2008, he was driven into coma by a rare and mysterious bacterial meningo-encephalitis of unknown cause. He spent a week in coma on a ventilator, his prospects for survival diminishing rapidly. On the seventh day, to the surprise of everyone, he started to awaken. His story offers a crucial key to the understanding of reality and human consciousness. It will have a major effect on how we view spirituality, soul and the non-material realm. About Karen: As an innovator in the emerging field of brainwave entrainment audio meditation, Karen Newell empowers others in their journeys of self-discovery. Using Sacred Acoustics recordings, she teaches how to enter and engage your own consciousness in order to connect to inner guidance, achieve inspiration, improve wellness and develop intuition. Karen is co-author with Dr. Eben Alexander of Living in a Mindful Universe. At international workshops presented with Dr. Alexander, Karen demonstrates key practices of consciousness exploration: heart awareness, intention, maintaining neutrality, emotional management and cultivating internal knowing.